Plastic pollution in the oceans is a huge, disgusting problem. Which is why it’s pretty fitting that Greenpeace decided to raise awareness of one company’s contributions with huge, disgusting trash monsters. 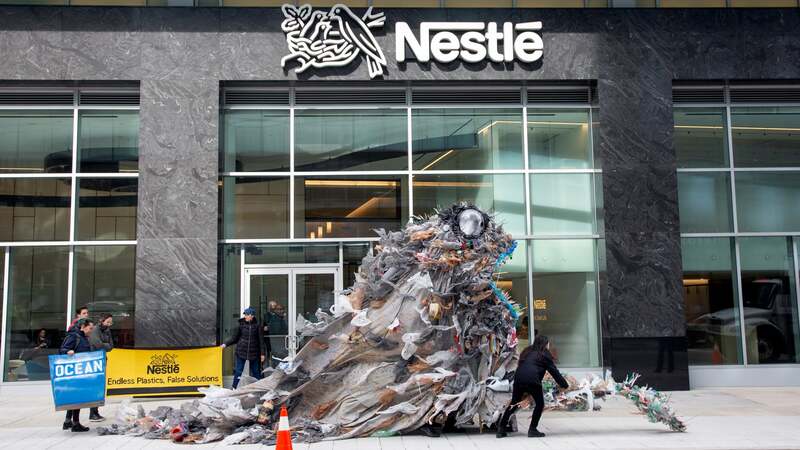 On Tuesday, Greenpeace activists hauled a 4.57m-tall heap of garbage, artfully crafted to resemble one of those deep sea fish that’s about 90 per cent jowl, out in front of the Nestlé’s U.S. headquarters in Arlington, Virginia. An even bigger trash monster was delivered earlier in the day to the company’s global headquarters in Switzerland, while similar leviathans cropped up in Italy, Kenya, and the Philippines, Greenpeace oceans campaigner Kate Melges told Earther in a phone interview. 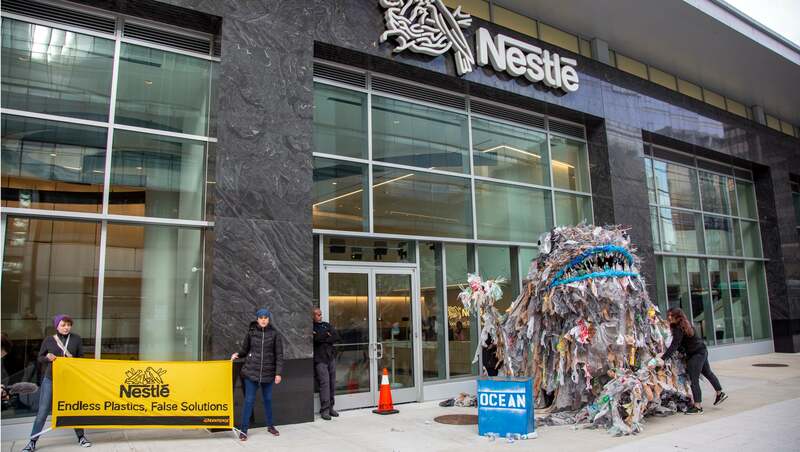 It was all part of a global day of action to raise awareness of Nestlé’s contributions to the estimated 8 million tons of plastic entering our oceans each year. And sea monsters made of spent shopping bags and disposable cutlery aren’t the worst metaphor for the future we’re headed toward, one in which the oceans may contain more plastic than fish. 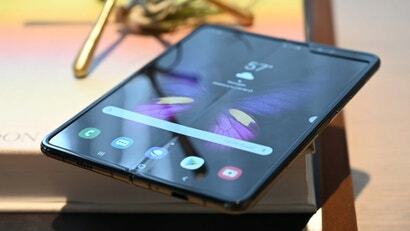 “Really, we just wanted to visualise the monster that has been created with single use plastic packaging and get Nestlé to own up and take some responsibility,” Melges said. In recent months, Nestlé has come under fire what advocates say is an outsized contribution to the plastic crisis. 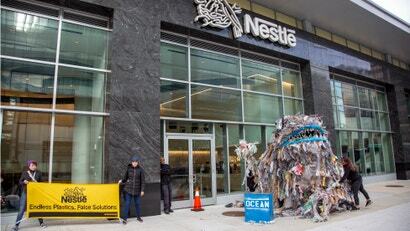 An 2018 audit conducted by a constellation of groups under the banner Break Free From Plastic found Nestlé products to be the third the most often-recovered pieces of ocean trash. 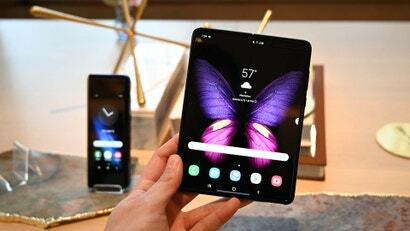 Facing mounting pressure, the company has taken some positive steps, including saying it’ll phase out “non recyclable or hard to recycle” plastics by 2025, beginning with plastic straws this year, and introduce more reusable packaging. But many environmentalists consider recycling-focused pledges to be wholly inadequate. After all, recycling still takes energy, contributing to climate-warming carbon emissions. And plastics recycling, specifically, has been a mess ever since China, a major player, stopped accepting imports of post-consumer plastic last year. 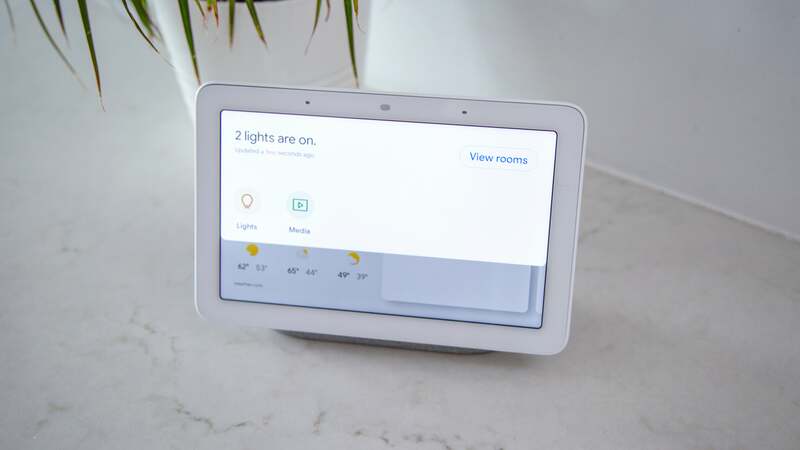 Recyclers all over the U.S. and the world increasingly have been forced to divert plastic to landfills or incinerators, a problem that is only expected to grow. Clearly, Nestlé is hearing activists on this issue and making some moves accordingly. Perhaps having the trash version of Jabba the Hutt parked outside its offices for a day—“repeatedly spew[ing] Nestlé plastic pollution gathered from across the country,” according to a press release—will encourage the company to step things up further.